Mysteries and secrets inspire Scorpio’s enthusiasm and indefatigable enquiring mind. ♏ Her true emotions would not been shown by the moon sign Scorpio – most of all they are mysterious and reserved – Scorpios do not favour to represent emotions. Much more they prefer being under the guise of mystery and misery. Combined with these attributes she is able and willing to give and sense deep emotions. Mysteries and secrets inspire Scorpio’s enthusiasm and indefatigable enquiring mind. They look always deeper and they do not flinch from dark sides and crucial quests of life. Dangerous activities and challenges – and also problems – do not stop them. 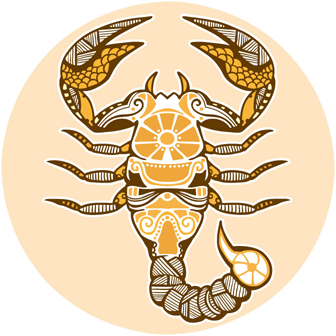 Scorpio lives their deep and intensive emotions in profound love. In this part they are passionate and exciting. Routine means nothing to her – she makes life so diverse.